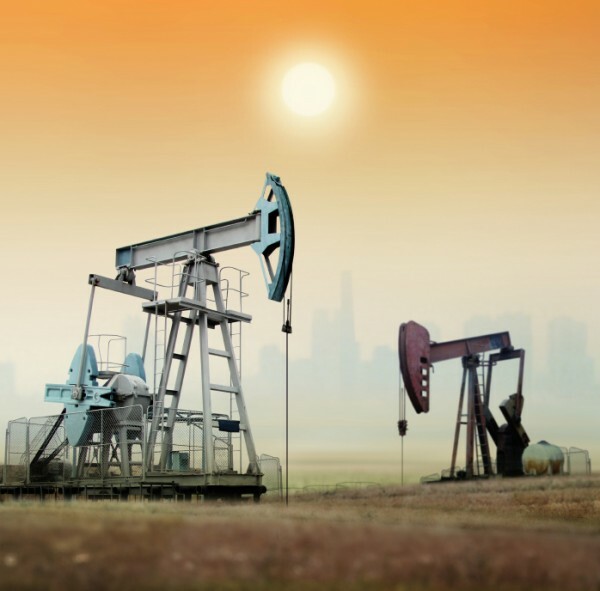 The process of completing and producing a profitable rate of production (ROP) from an oil well involves the understanding of hydraulic extraction and flow control. To obtain the maximum ROP from a well, the petroleum engineer devises a unique assembly of equipment and techniques to harvest the hydrocarbon stocks from each particular geological formation. After a well is drilled and the petroleum engineer determines that it will be feasible to convert the well into a producing well, several techniques are deployed to seal and install the extraction technology. 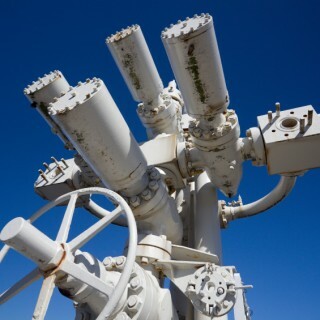 Downhole pumps of various types, coiled tubing and valves (both downhole and the “Christmas tree” atop of the well are introduced. Radiac Abrasives is a market leader in machining the rigged material alloys, pumps and valve technologies utilized to achieve these goals. 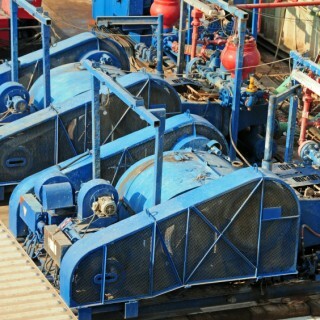 The technology of extraction involves the management of very high pressure systems. The technology used to extract oil and gas feedstock’s is manufactured using the most difficult to machine components in metal manufacturing.